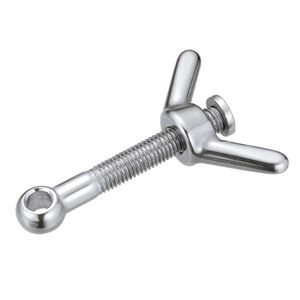 Our brass dog bolt with wing nut are with technical drawings to ensure its quality. 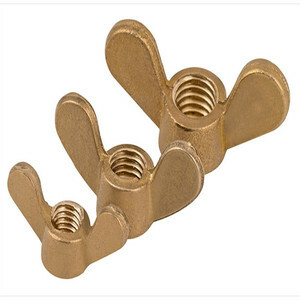 Our brass dog bolt with wing nut are with large stock, we can offer free samples. 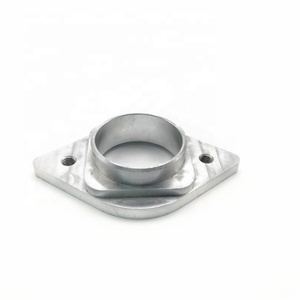 (7) We have the ability to produce any spring according to your mechanical drawing or sample. Nowadays, our products are enjoying increasingly popular in overseas markets for competitive price and trustable quality. 3. 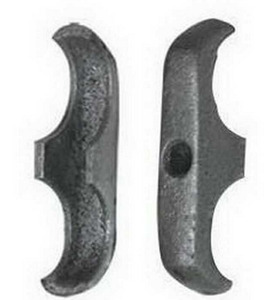 How can I visit your factory9 A: Welcome you to visit our You can get detailed information on our and contact us in person. 5. How is the warranty of the products quality control9 A: Holding the tightened quality controlling from very beginning to the end and aim at 100% error free. 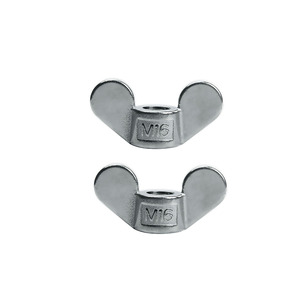 Features: Size: M4, M5, M6, M8, M10, M12 Material: 201 Stainless Steel, anti-rust and durable Easy to install and remove, can be used repeatedly. Fits machinery and equipment, electronic equipment, communications equipment, hardware lighting, building bridges, furniture decoration, etc Photos Show How to Contact us9 Contact Person: marcy tan Email: marcy(@)meiktools. cc WeChat: marcytan Skype: Send your inquiry details in the below for High Quality S ample , Click "Send" Now!! 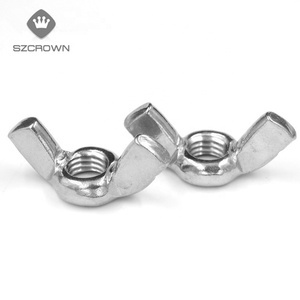 Shanghai Huigong Industry Co., Ltd.
Wenzhou Bolihao Industrial Co., Ltd.
Jiangsu Hao Jia Stainless Steel Standard Parts Co., Ltd.
Zhejiang Sardis Hardware Co., Ltd.
Alibaba.com offers 1,646 wing nut fasteners products. About 46% of these are nuts, 17% are bolts, and 16% are screws. 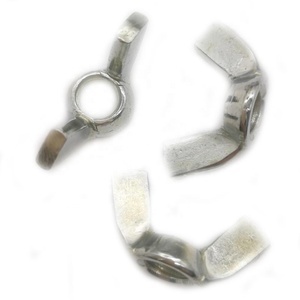 A wide variety of wing nut fasteners options are available to you, such as free samples, paid samples. 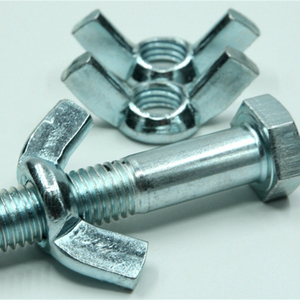 There are 1,674 wing nut fasteners suppliers, mainly located in Asia. 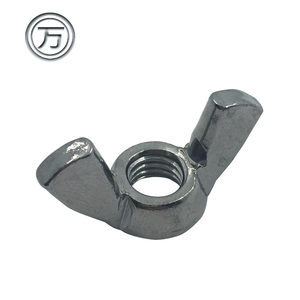 The top supplying countries are China (Mainland), India, and Taiwan, which supply 95%, 2%, and 1% of wing nut fasteners respectively. 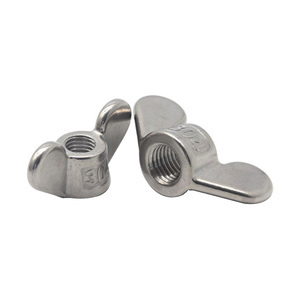 Wing nut fasteners products are most popular in North America, South America, and Domestic Market. You can ensure product safety by selecting from certified suppliers, including 946 with ISO9001, 548 with ISO14001, and 43 with Other certification.